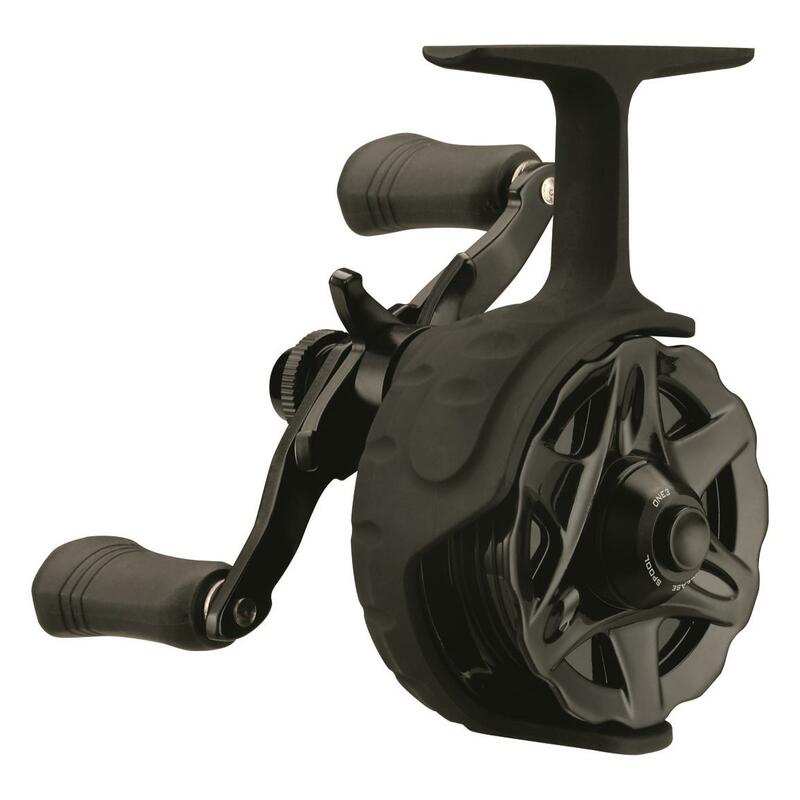 Dependable quality at an affordable price. 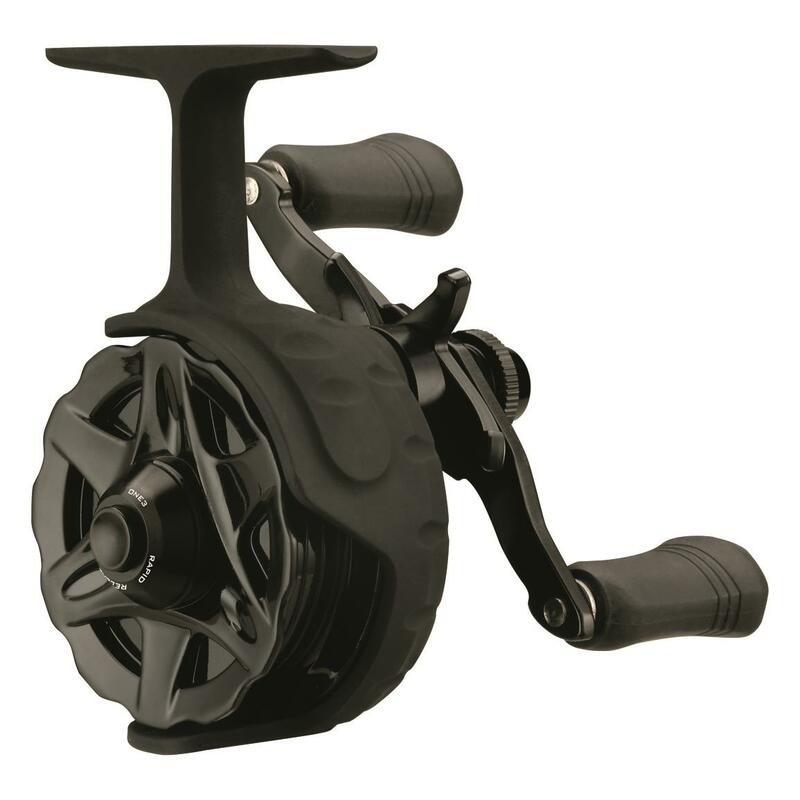 Lightweight composite construction, dead stick spool clicker, and more. 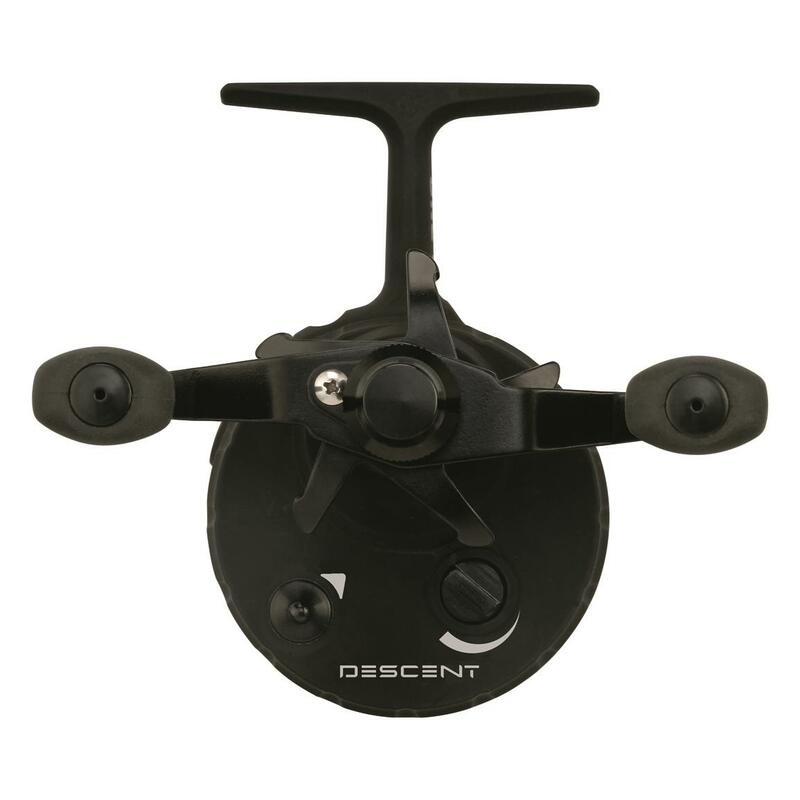 The ONE3 Fishing Descent is loaded with features ice anglers look for. 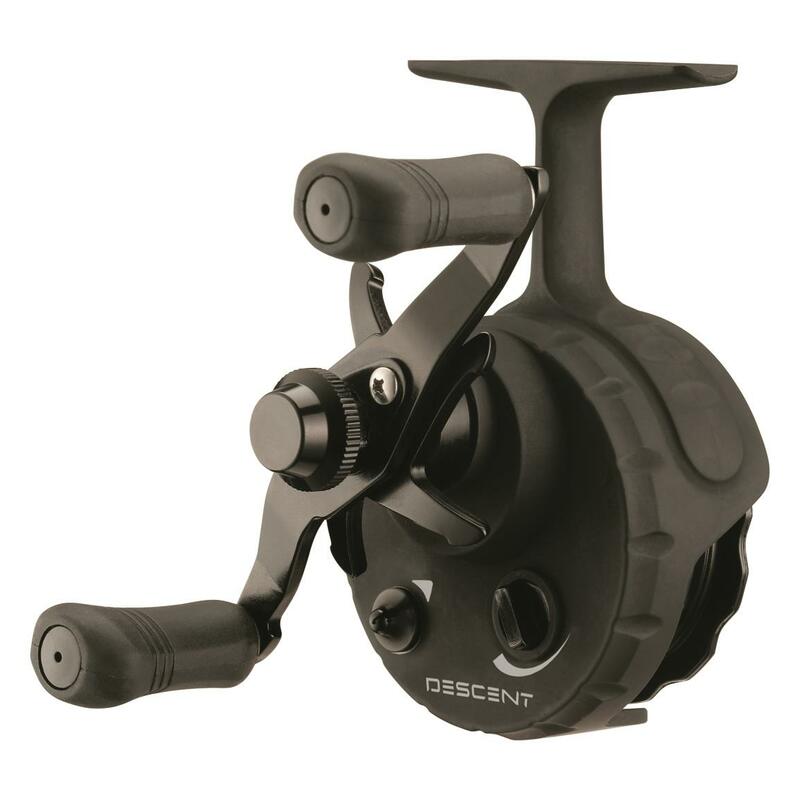 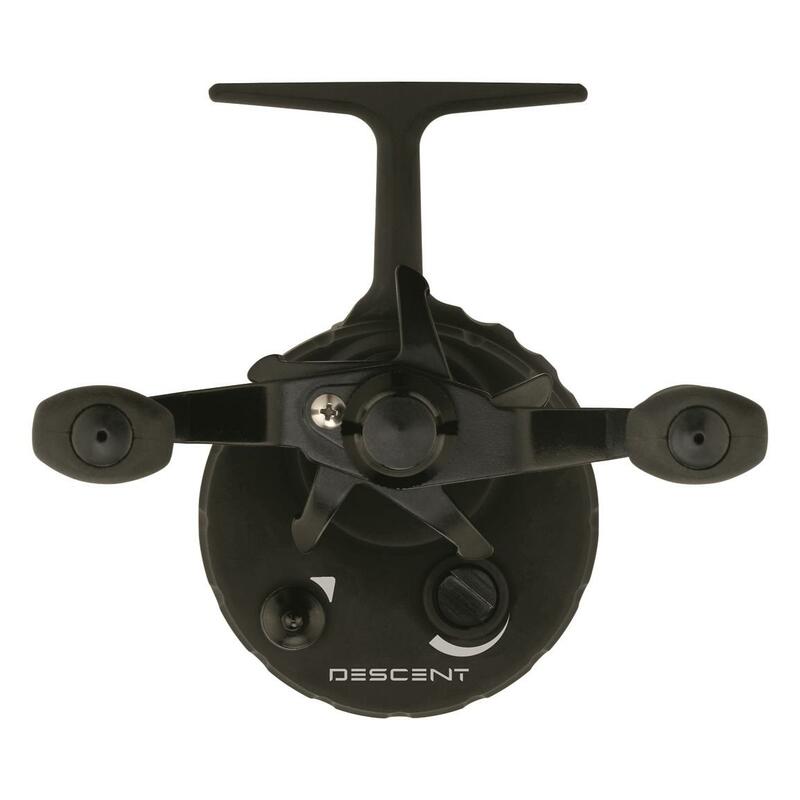 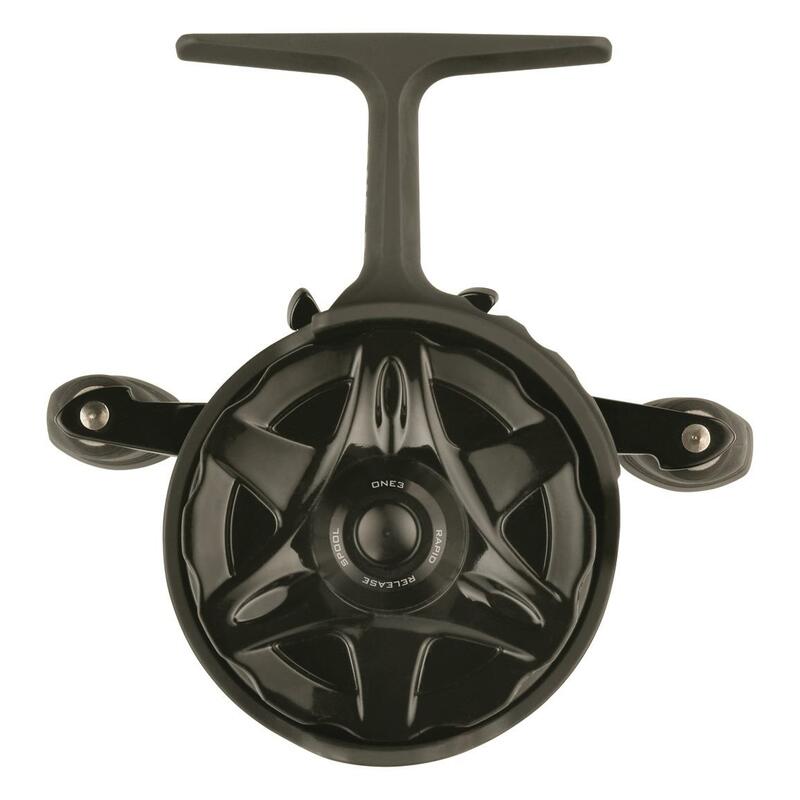 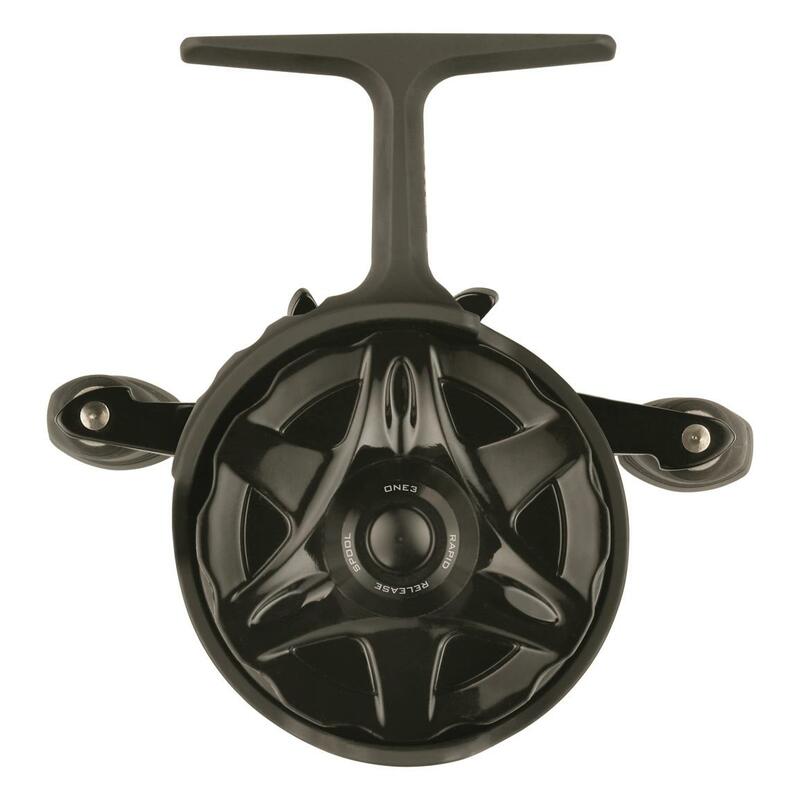 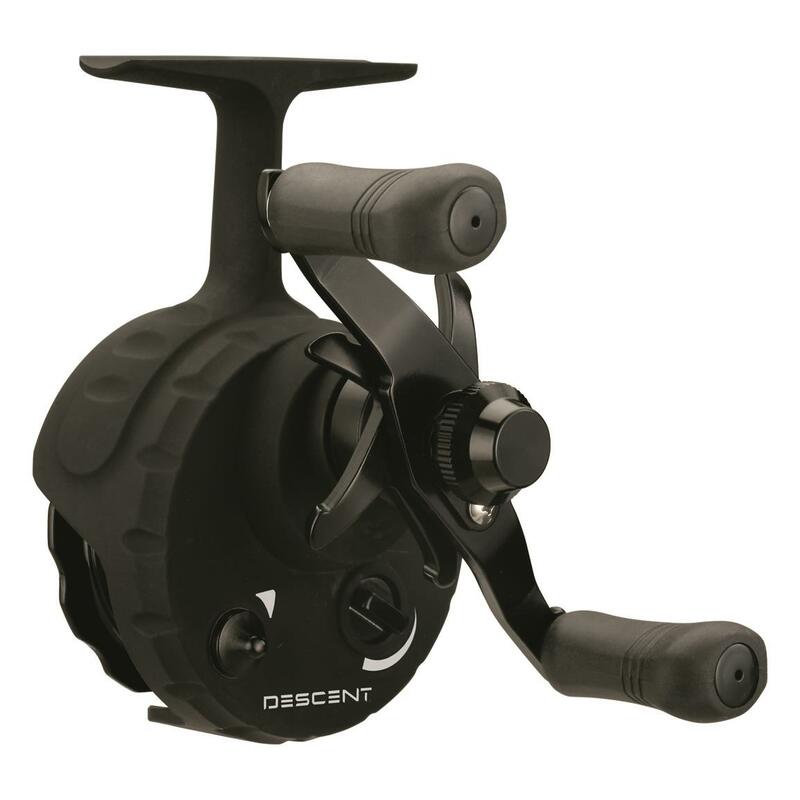 ONE3 Fishing Descent Ice Fishing Reel is rated 5.0 out of 5 by 1.